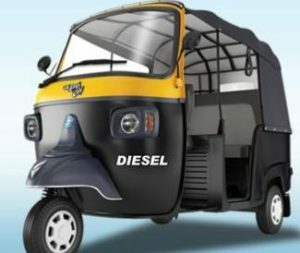 Are you planning to buy Piaggio Ape City Smart Diesel, Petrol, CNG and LPG Auto Rickshaw? 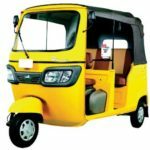 And Do you know about the Piaggio Ape City Smart Auto Rickshaw Technical Information, Price List, Key features? So don’t worry my friends you are at the perfect place. 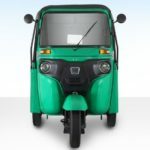 Here in this article, I am going to introduce the Piaggio Ape City Smart Auto Rickshaw information such as price list, engine details, Brakes, clutch, mileage, transmission system, tire size, fuel system, dimensions and more. That all kinds of information are genuine and reliable. 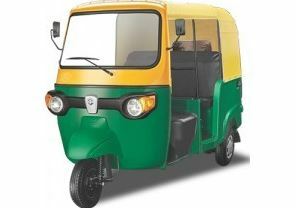 It is very helpful to you for buy or sells this model Auto Rickshaw. Ok friends Let’s go on our topic. 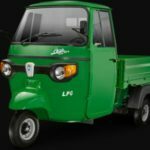 Piaggio Ape City is India’s First 3 Wheeler with 3 Valve Italian Technology and a 4 Stroke Engine. This technology uses each drop of fuel and gives you a constant performance. This results in More Mileage, More Power, More Pick—up and a longer Engine Life. Go ahead, be unstoppable at every turn. 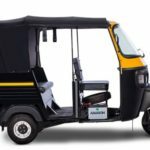 Piaggio Ape City Smart Auto Rickshaw has strong Monocoque Chassis and a Robust Metal Sheet ensures a smart and safe drive even on bad roads and extends its lifespan. Excellent Suspension and Solid Shock Absorbers promise a super smooth and comfortable driving experience. It won’t ask for many greasing due to maintenance-free Flexible Couplings. 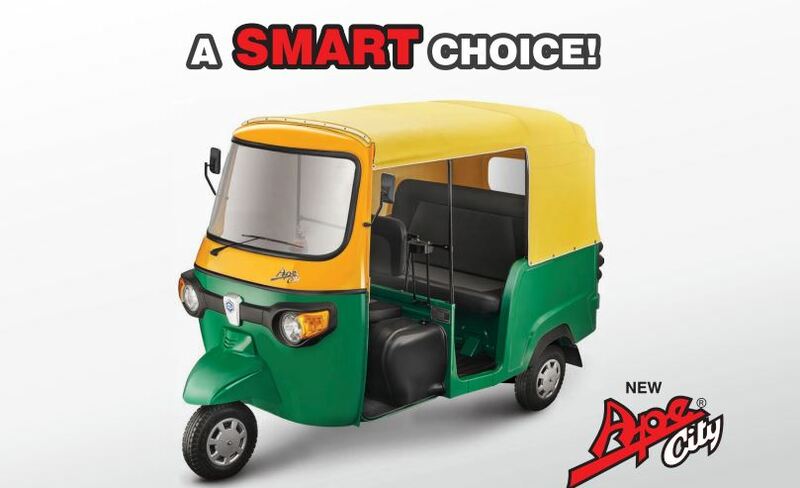 Piaggio Ape City Smart Auto Rickshaw will save your time and money. Come and experience a smart drive with the New Ape City. Piaggio Ape City Smart Auto Rickshaw steals your heart with an impressive range of features like Stylish Dashboard, Provision for Music System Italian Speedometer, Mobile Charger, & Speakers and Coin Holder. Stylish Bumper and Clear Transparent Headlamps make the drive even more exciting. Move on, let the style with stunning smart features make you stand out amongst your peers. 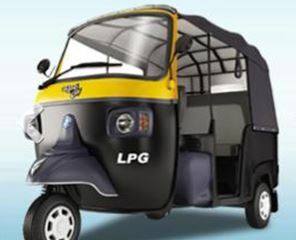 Piaggio Ape City Smart Auto Rickshaw ensures comfortable and pleasant drive with a well positioned inclined driver seat. It gives more headroom and a broader view with an extra-wide windshield. Car-like braking system and smoother clutch take care of all your worries. Piaggio Ape City Smart Auto Rickshaw offers a well- cushioned and broad passenger seat. Go ahead, start a journey of easy drives for you and your esteemed passengers. 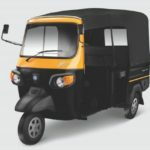 Piaggio Ape City Auto Rickshaw is known for higher earnings and Ape City will further strengthen this belief. Piaggio Ape promises more earnings with High Mileage and Lowest Maintenance in its class. It gives a Super Saver Scheme with Free Maintenance for a Year. And with over 4000 Sales & Service Facilities across India, be sure that your Piaggio Ape City is always on the move to help you earn more. Go on; begin a happy and prosperous family life with the New Piaggio Ape City. 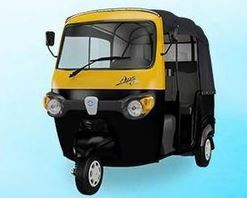 Piaggio Ape City Smart Auto Rickshaw available in three colors (1) Eco Green (2) Golden Yellow and (3) Jet Balck.